Justin Pierre James Trudeau, the leader of the Liberal Party is the 23rd Prime Minister of Canada. This biography profiles his childhood, life, political career, achievements and timeline. Justin Pierre James Trudeau, the leader of the Liberal Party is the 23rd Prime Minister of Canada. 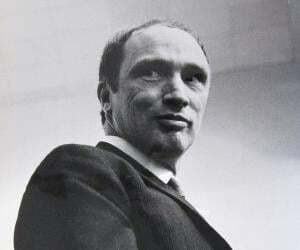 His father, Pierre Trudeau was the former prime minister of Canada. 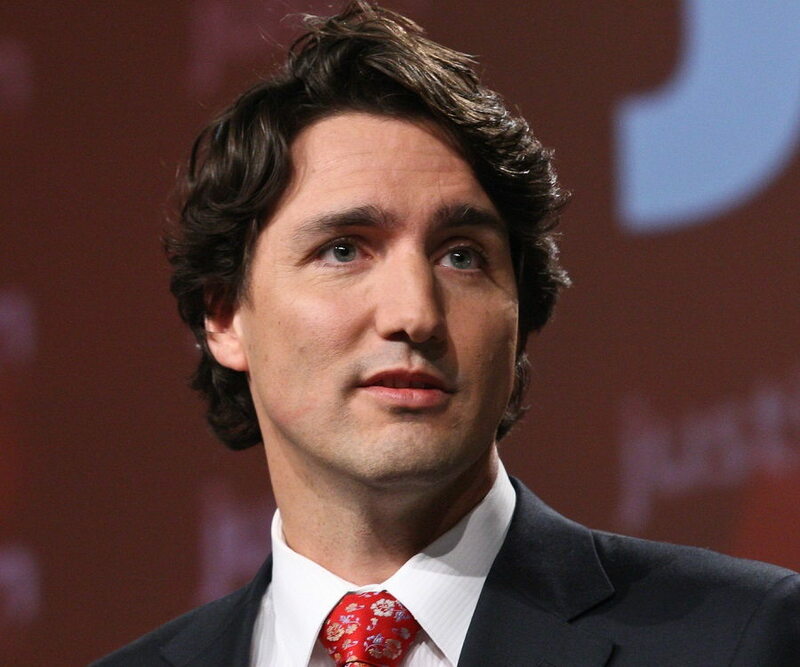 At 43, Justin became the second youngest Prime Minister of Canada. Before joining politics actively, he was a teacher and chaired the board of Katimavik, a project taken up by a family friend. He first gained public exposure at his father’s state funeral, where he delivered a moving eulogy. He was first elected in the 2008 federal election in which he represented Montreal’s Papineau riding. In the following years, he became Liberal Party’s critic for a number of departments like Youth and Multiculturalism, Citizenship and Immigration, Secondary Education, Youth and Amateur Sport. While seeking the position of the Prime Minister in 2015, Justin Trudeau promised a lot of unconventional changes in fields like abortion rights, marijuana legalization, tax payment. His campaign was positive, enhanced by Trudeau’s remarkable oratory skills. Liberal Party’s victory was unprecedented when it moved from 36 to 184 seats through the earnest efforts of Trudeau. The handsome Trudeau has starred in a TV movie ‘The Great War’ and is also famous for his boxing skills. Justin Trudeau was born to Pierre Elliott Trudeau, then the 15th Prime Minister of Canada, and Margaret Trudeau (née Sinclair) on December 25, 1971, in Ottawa. He is the oldest of three sons born to his parents. 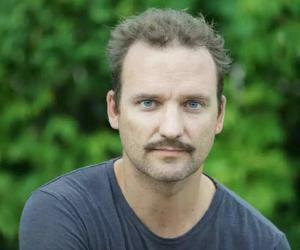 His two younger brothers are Alexandre (Sacha) and Michel. 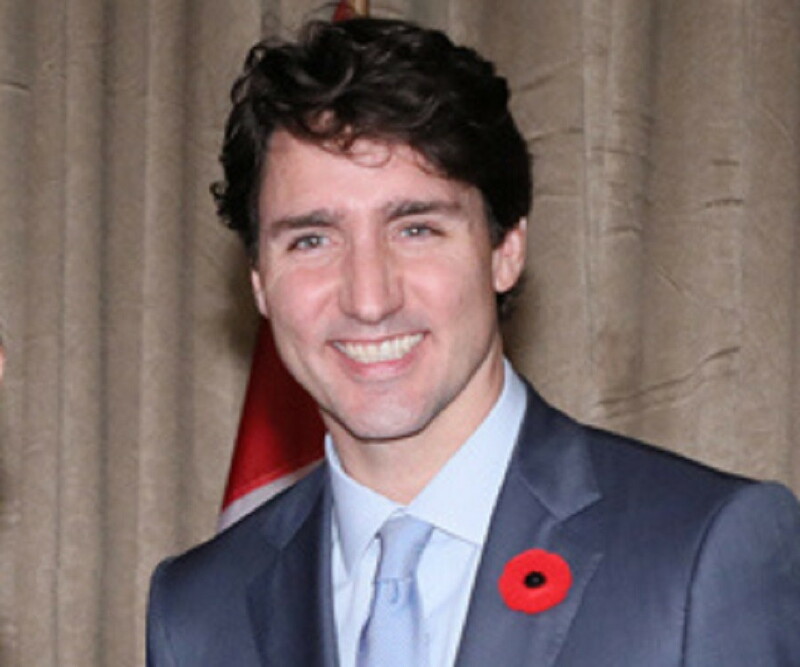 His 5th great-maternal grandmother was the daughter of a French father and Malaccan mother, which makes Trudeau the first Canadian Prime Minister to have confirmed non-European lineage. Trudeau has a BA degree in literature from McGill University, a B.Ed degree from the University of British Columbia, and an engineering degree from Université de Montréal. He taught French and Math at the West Point Grey Academy before joining politics. September 2009 saw him take the post of the critic again for youth, citizenship and immigration. Justin Trudeau won the Canadian federal election in Papineau on May 2, 2011. After the resignation of the Liberal Party leader Michael Igniatieff, Trudeau launched his leadership bid of the Liberal Party on October 2012. On April 14, 2013, Trudeau defeated both his fellow leadership candidates Marc Garneau and Joyce Murray and became the leader of the Liberal Party with 80.1% of 30,800 votes. However, the same year, Trudeau chose to give up his seat in favor of Irwin Cotler to show respect for his work in fighting Apartheid with Nelson Mandela. In October 19, 2015, Trudeau led the Liberal Party to victory in the federal election. This was one of the longest official campaigns in hundred years in which the Liberals won 39.5% of the popular vote (184 of the 338 seats in the House of Commons) and the highest 150 seat gain for a single party since Confederacy. On November 4, 2015, Justin Trudeau was sworn in by governor general David Johnston as Canada’s 23rd Prime Minister. Trudeau has declared that his administration will lower taxes for the middle class as the first priority of his government. He has also put forth a statement that the government will be an open and ethical one. On December 7, 2015, he announced his responsibilities to the indigenous community of Canada and assured them just rights, at the Assembly of First Nations. Trudeau was the first member of the 40th Parliament of Canada to bring in a private member's motion. 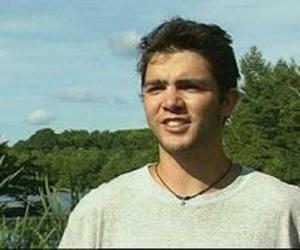 He called for a "national voluntary service policy for young people". Justin Trudeau married Sophie Grégoire, a Canadian TV and radio host on May 28, 2005, in a Roman Catholic ceremony at Montreal's Sainte-Madeleine d'Outremont Church. The couple has three children: Xavier James (born October 18, 2007), Ella-Grace Margaret (born February 5, 2009 and Hadrian Grégoire (born February 28, 2014). Trudeau published his journal, ‘Common Ground’ in 2014 where he narrated his journey as the son of a prime minister. During a state visit to Canada in 1972, Richard Nixon, the American president gave a toast to the four-month old Justin and predicted him as the future Canadian Prime Minister. Trudeau has pursued challenging sports like white water rafting, bungee jumping and snowboarding. After the unfortunate death of his brother in an avalanche, Trudeau and his family started the Kolkanee Glacia Alpine Campaign for winter sports in 2000. In 2005, he put up a fight against the proposition of establishing a zinc mine which would pollute the Nahanni River. He took part in resolving the Darfur crisis, the military conflict in Sudan. On March 31, 2012, he participated in a charity boxing match on behalf of the cancer research fundraising incident ‘Fight for the Cure’ and defeated the Conservative senator Patrick Brazeau.